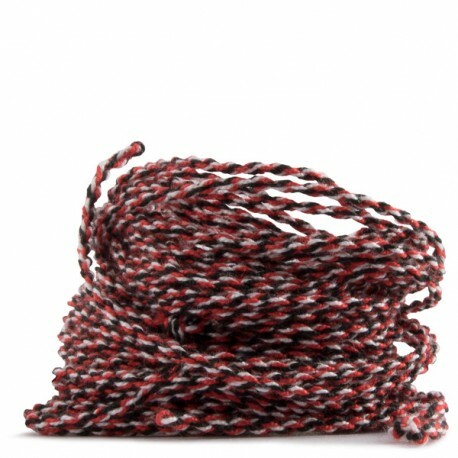 Our 100% Polyester strings are some of the most famous ones on the market. 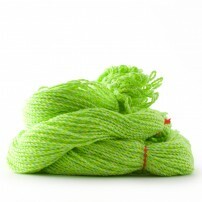 Their tact, softness, and length have conquered players from all over the place. 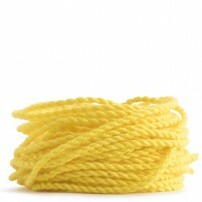 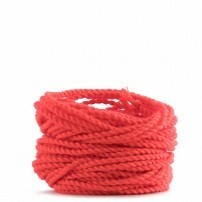 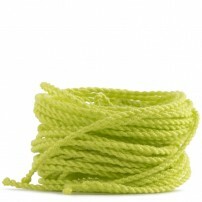 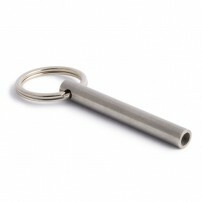 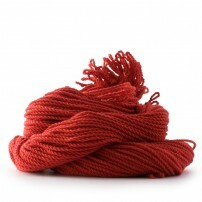 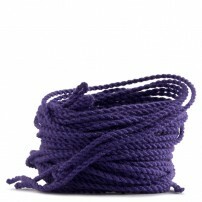 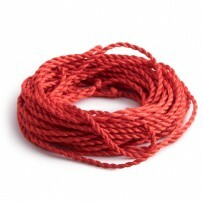 Now, the best part is you can keep enjoying them in a new style by combining three different colors in one string. The fact that the strings are Type 6 does not mean anything else other than the fact that the strings are made of 6 strand Polyester, the number of strands that is just right to enjoy a perfect tact when you play with your YoYo. 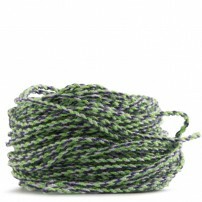 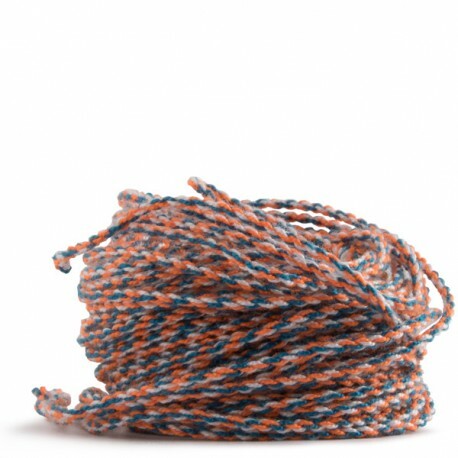 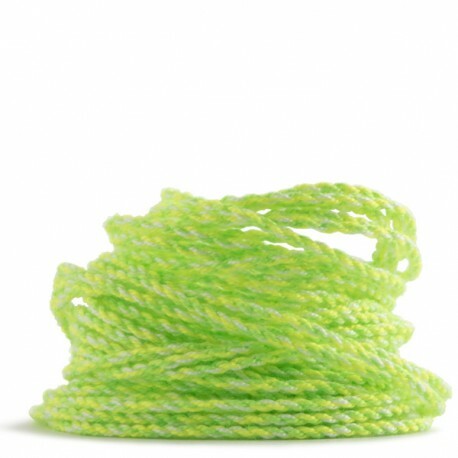 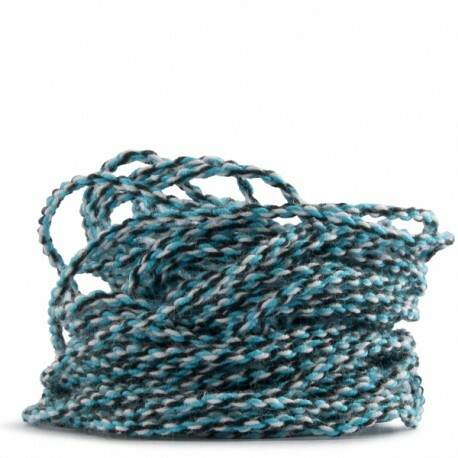 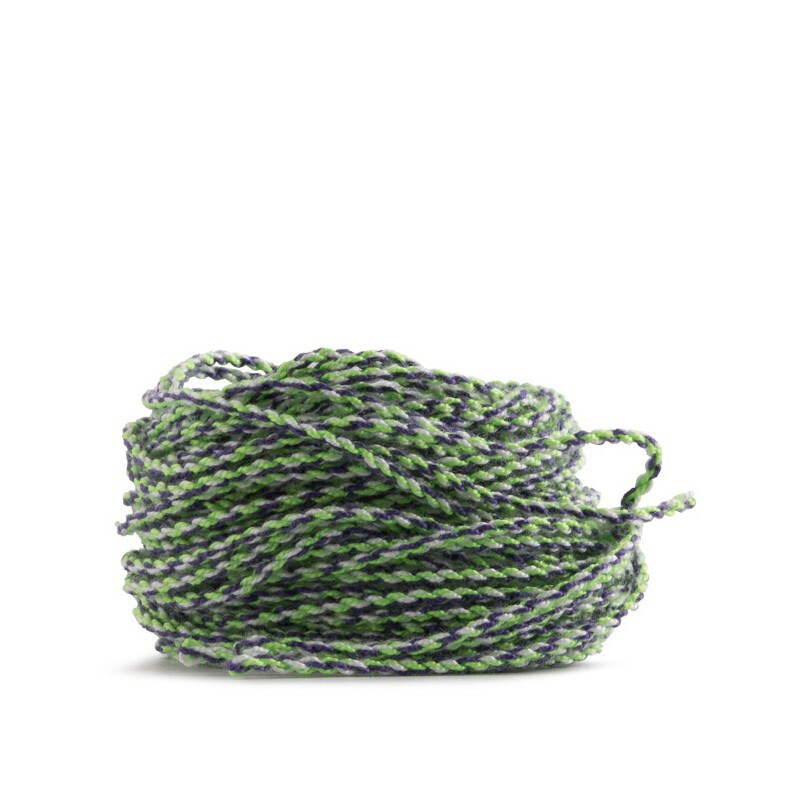 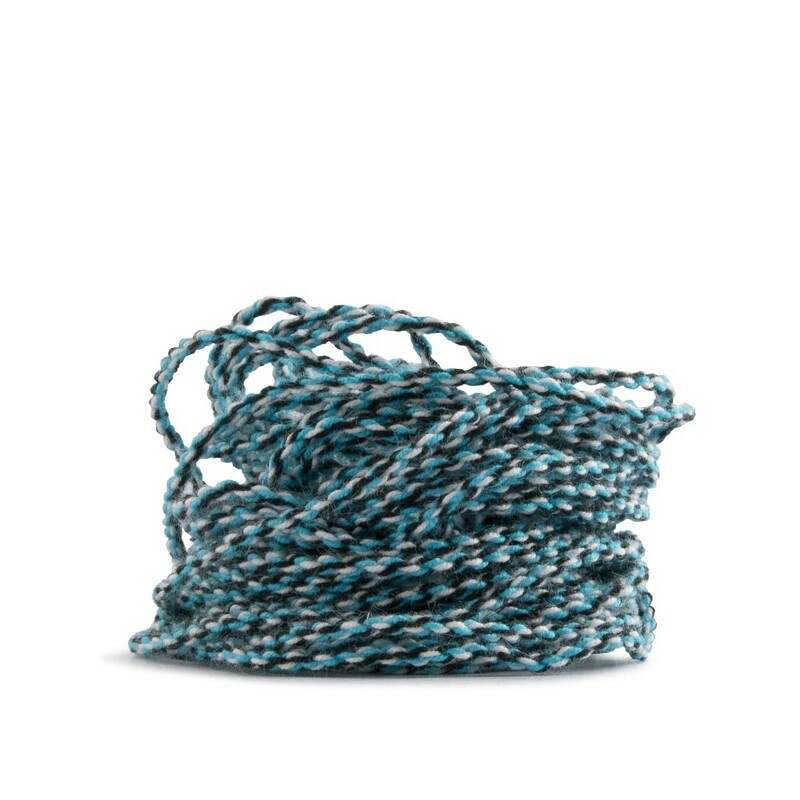 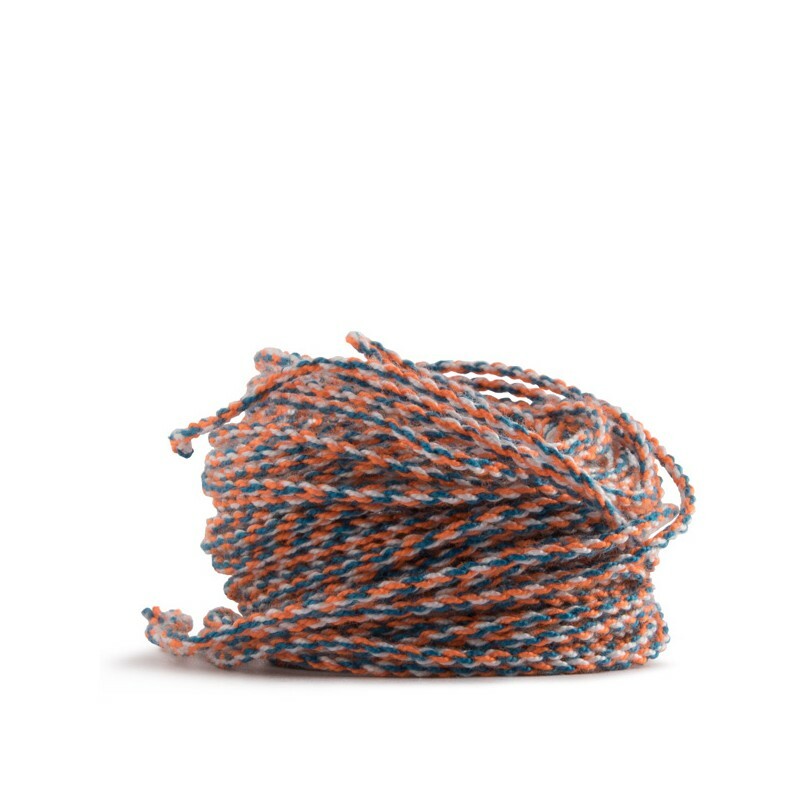 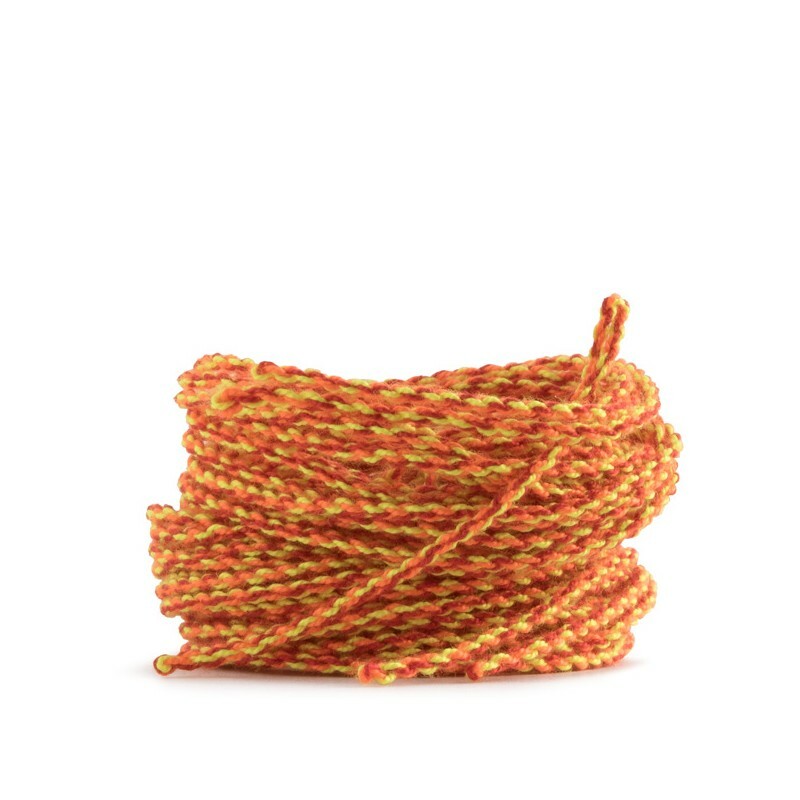 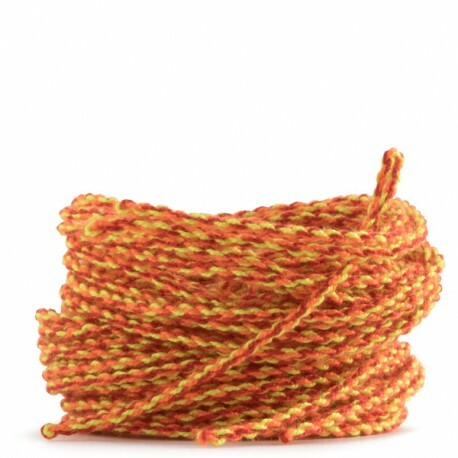 These Mix Colours strings give you a different tact to the standard 100% straight colored Polyester strings. 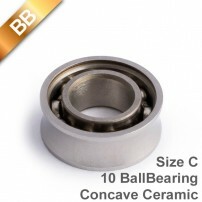 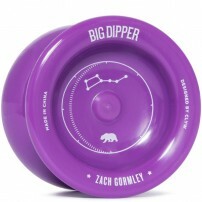 This Mixed Model feels slightly harder and therefore allow for a faster play. 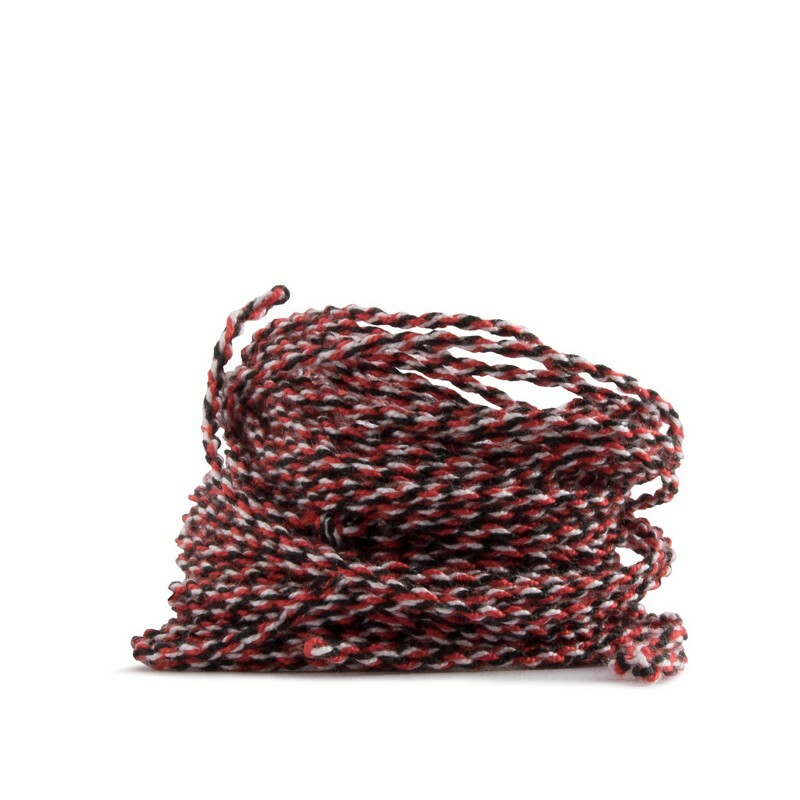 Also, these strings don’t burn or cut your fingers. 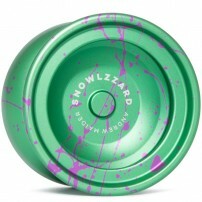 Combine the color of your YoYo with any of the 6 available colors. 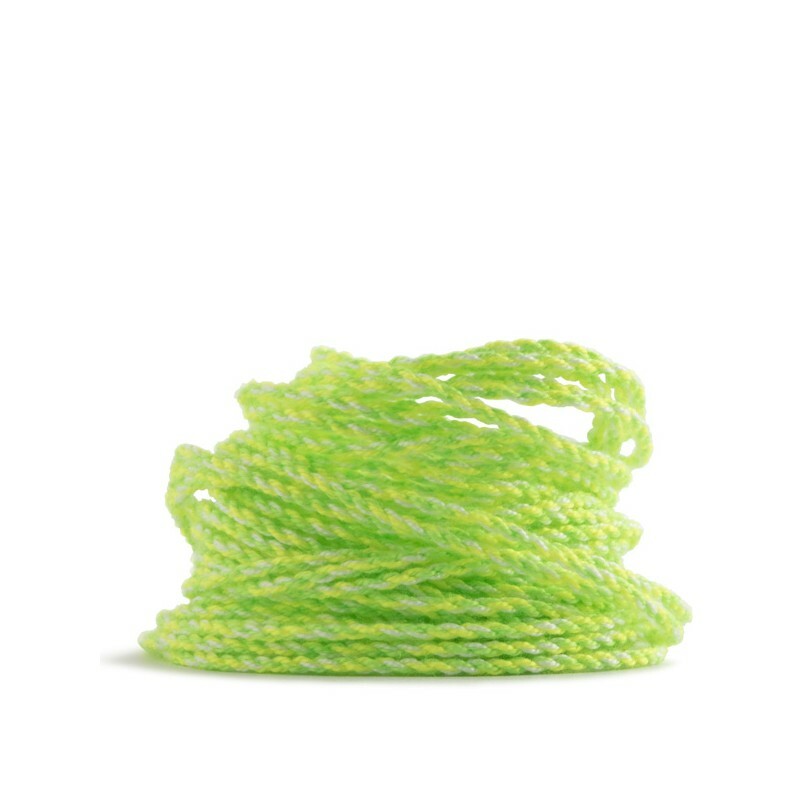 Find more Yo-Yo Strings here.